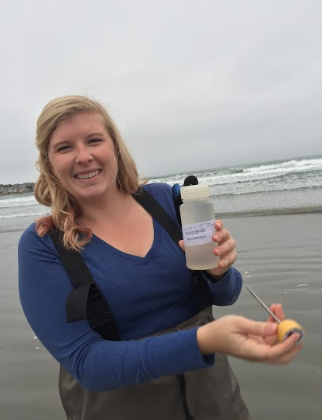 The Clean Ocean Access year-round weekly water quality monitoring program is a citizen science based initiative aimed to directly empower the community to provide monitoring data for use in decision making and effective remediation of pollutants. 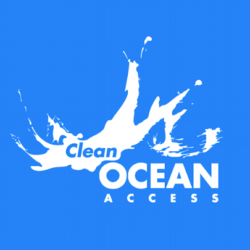 Clean Ocean Access collected 4,309 water samples on a weekly basis at several popular swimming locations and likely sources areas for Enterococci from January 2008 to December 2017. Check out our detailed report HERE! 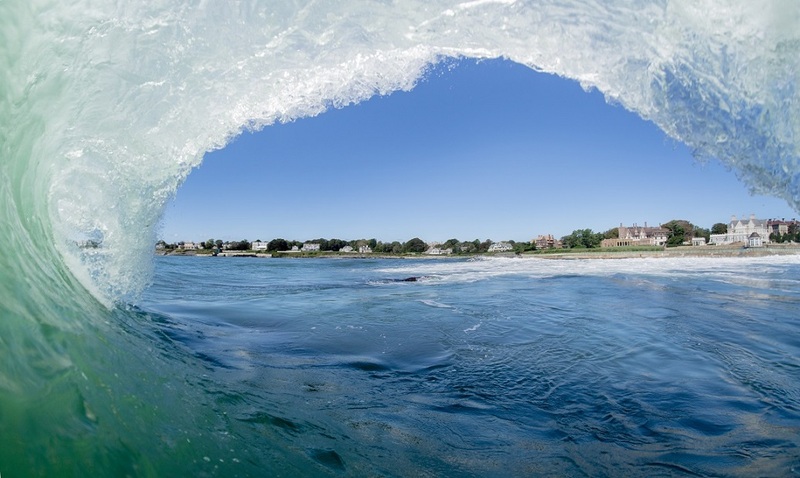 Overall, the water quality along the shoreline of Aquidneck Island and in the watershed has improved. Thank you to all our dedicated volunteers who make this program possible and take samples every Thursday year-round.